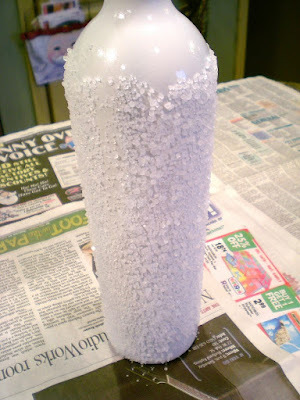 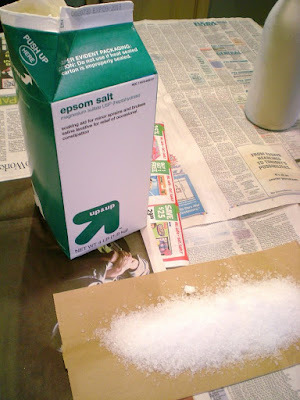 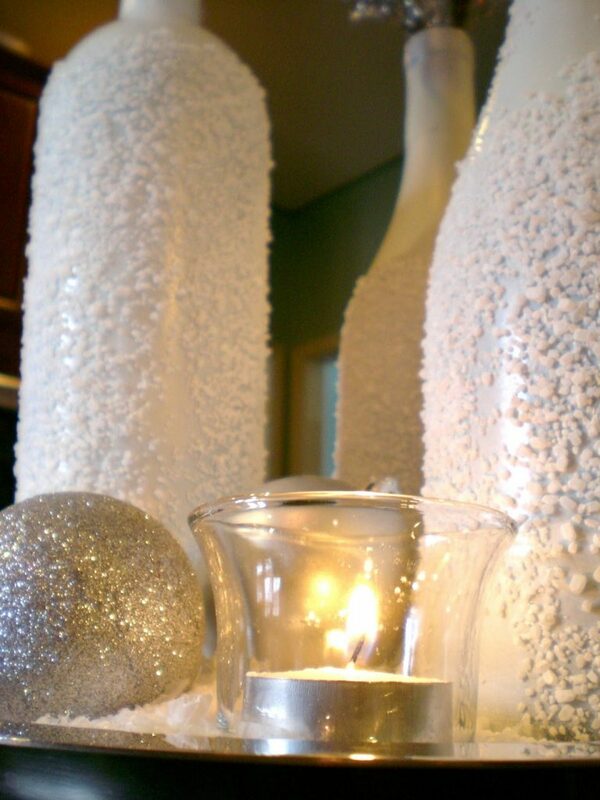 Remember, we have you found that sea salt gives a great effect on the example of shimmering snow covered candlesticks. 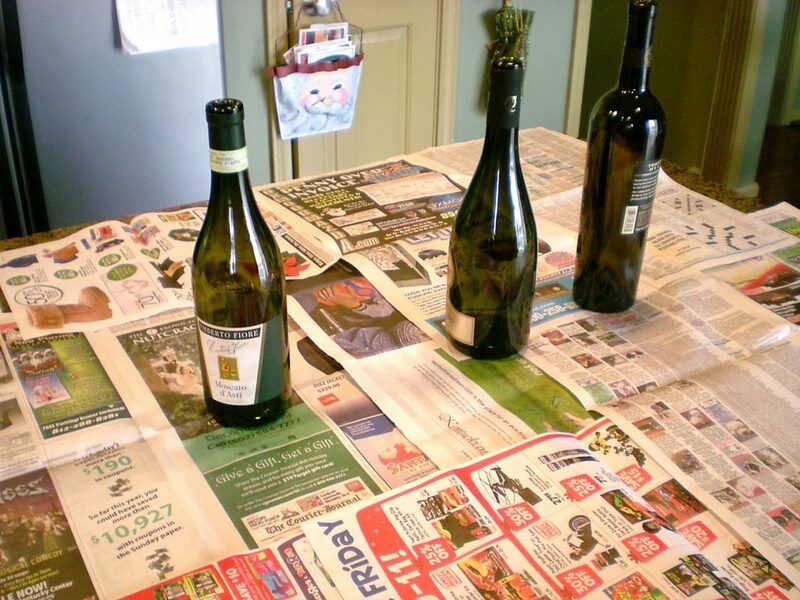 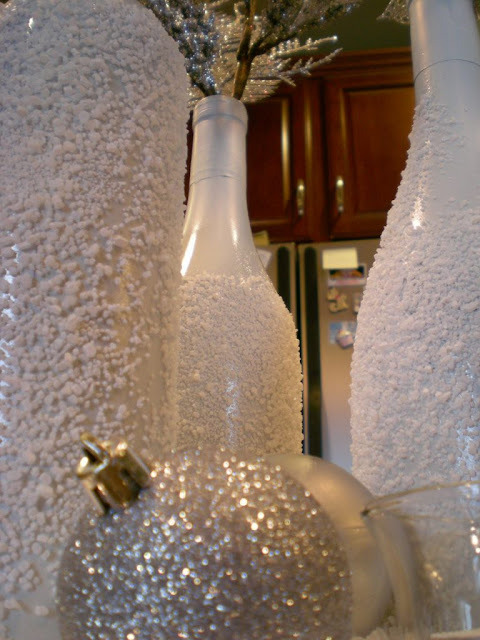 We cover the bottle with white paint or primer. 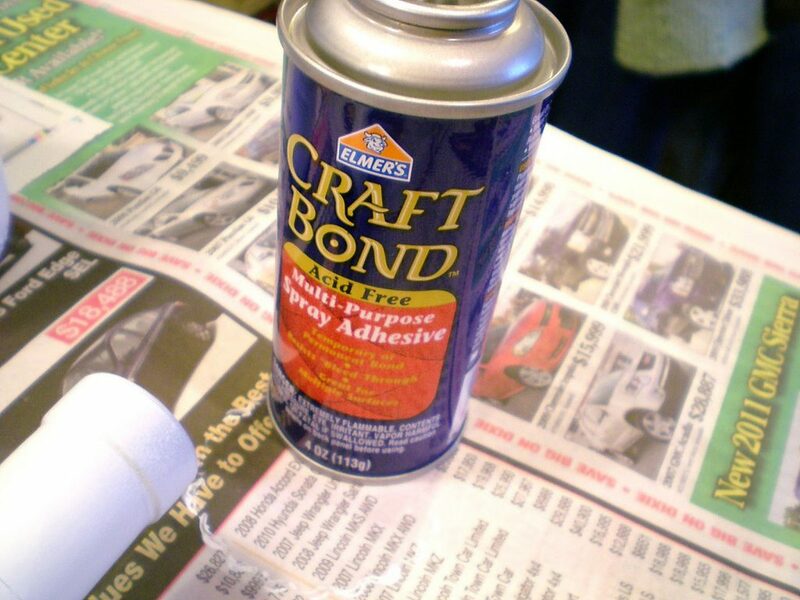 I personally do such coverage via the construction of acrylic latex paint or wallpaper in two layers - the first is very light, dried, and the second layer has nanoshu prokrashivaya thoroughly. Well, now we'll roll them in sea salt! 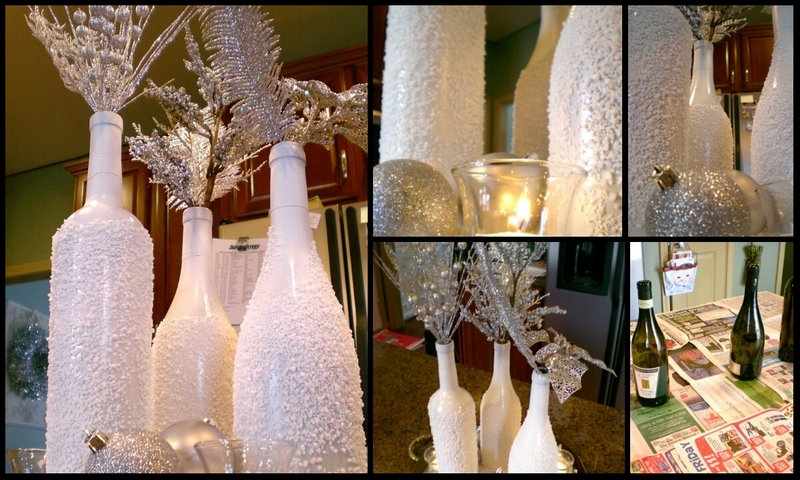 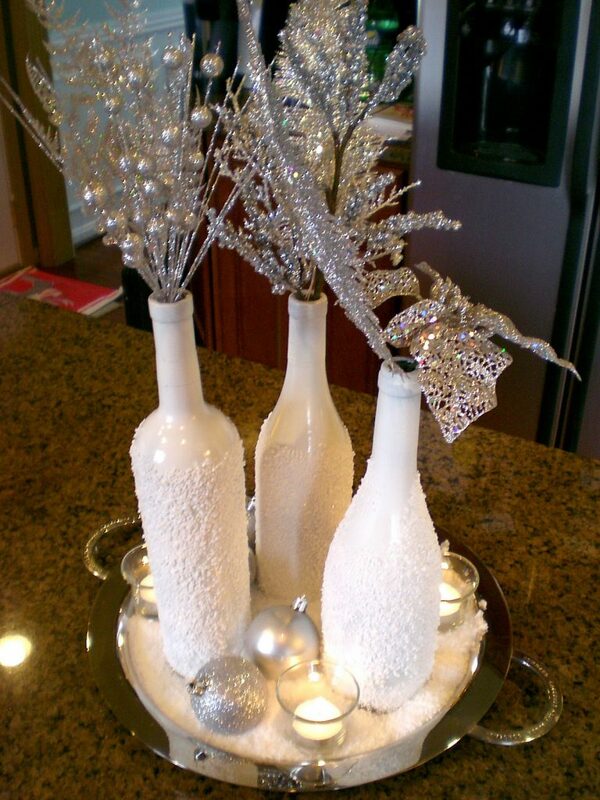 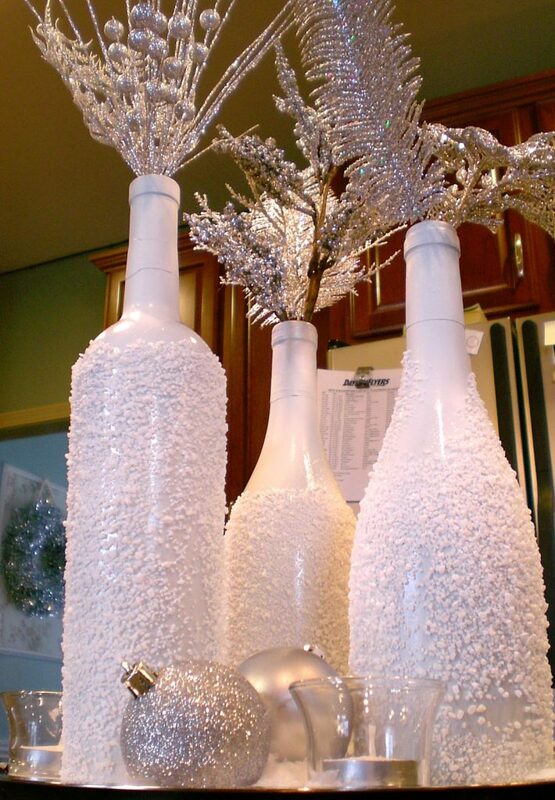 And create a decorative ensemble!